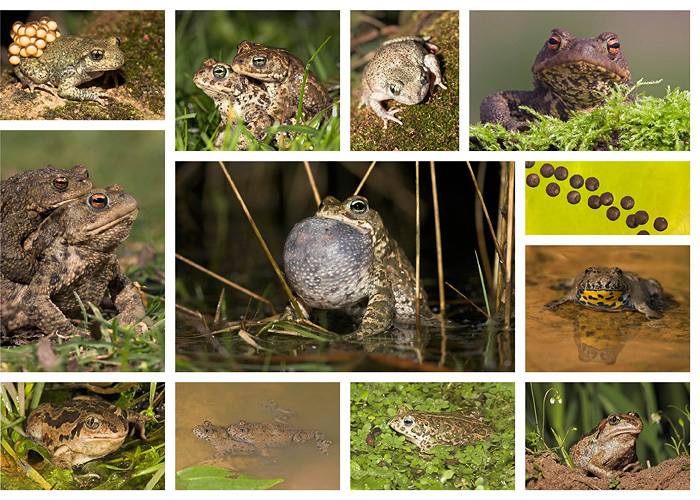 On the right you find an overview of all native Dutch toads. 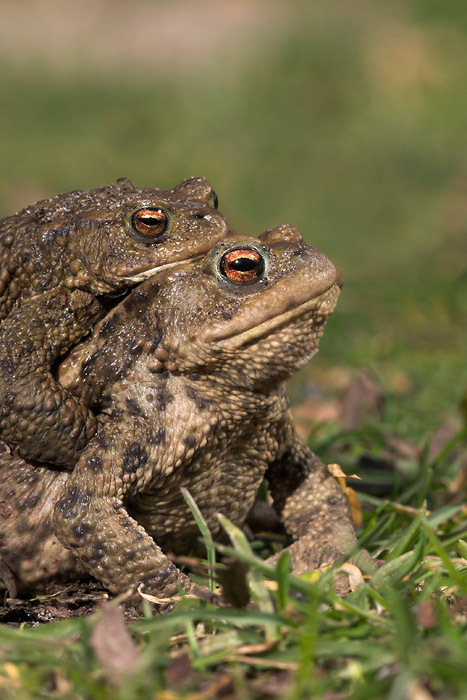 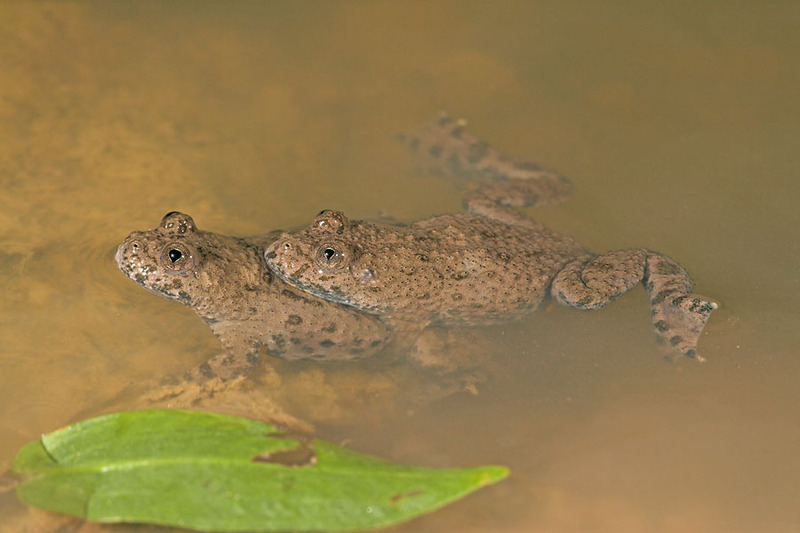 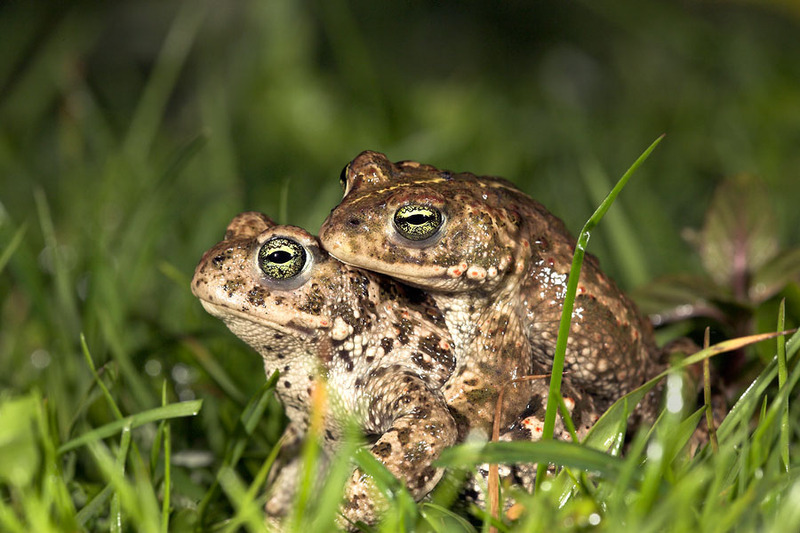 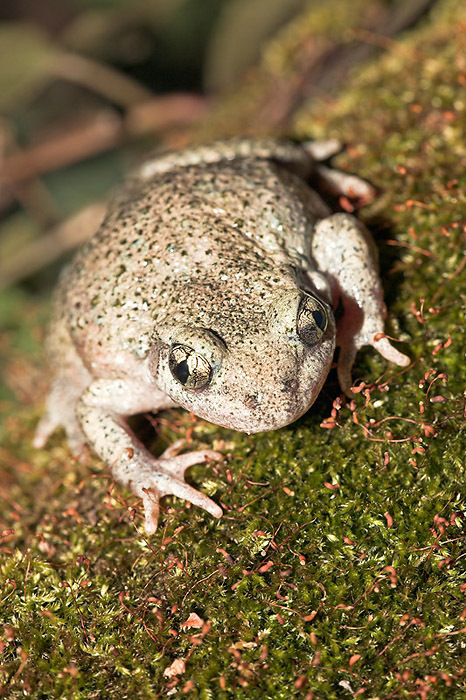 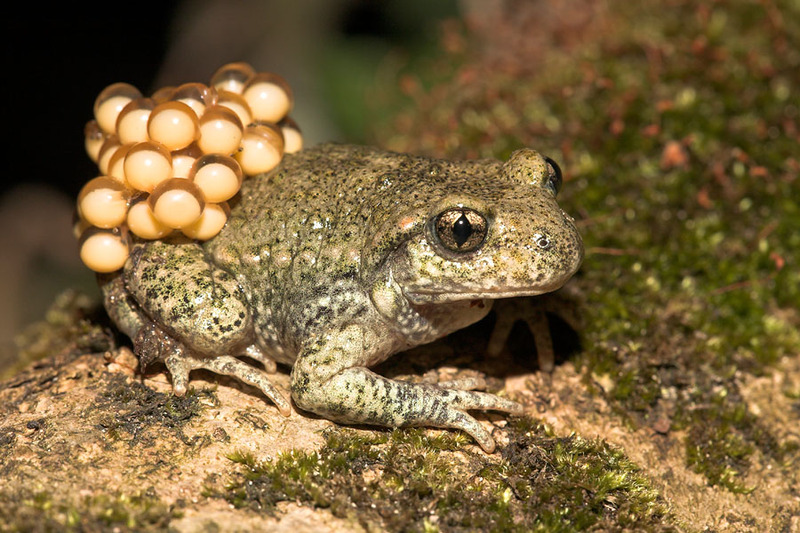 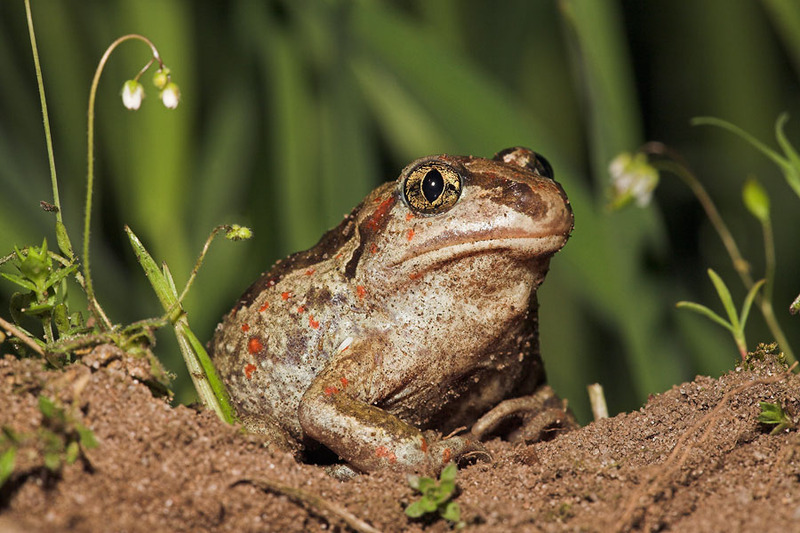 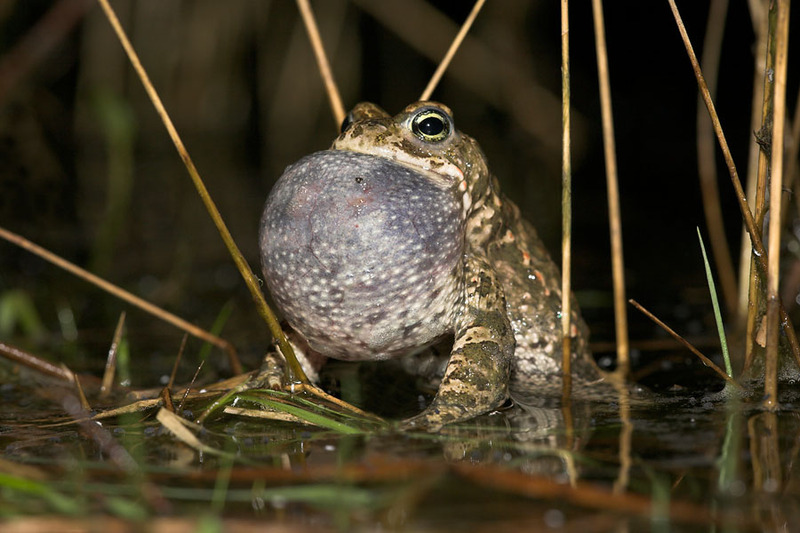 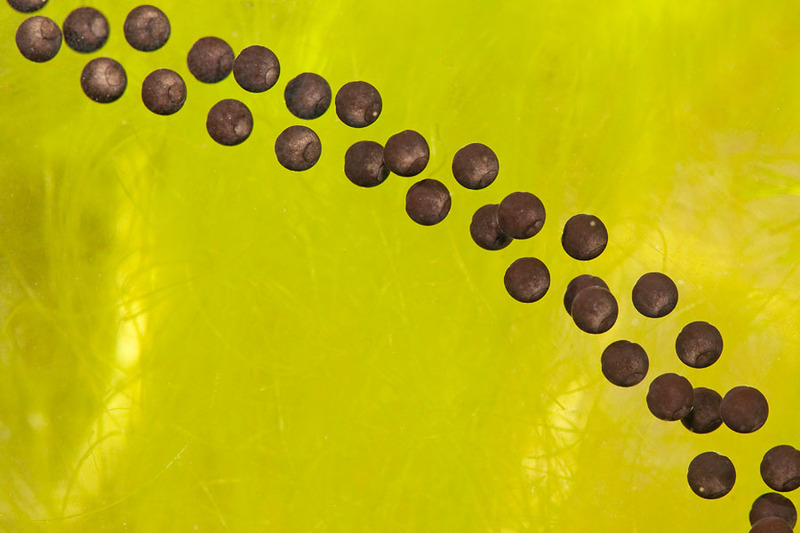 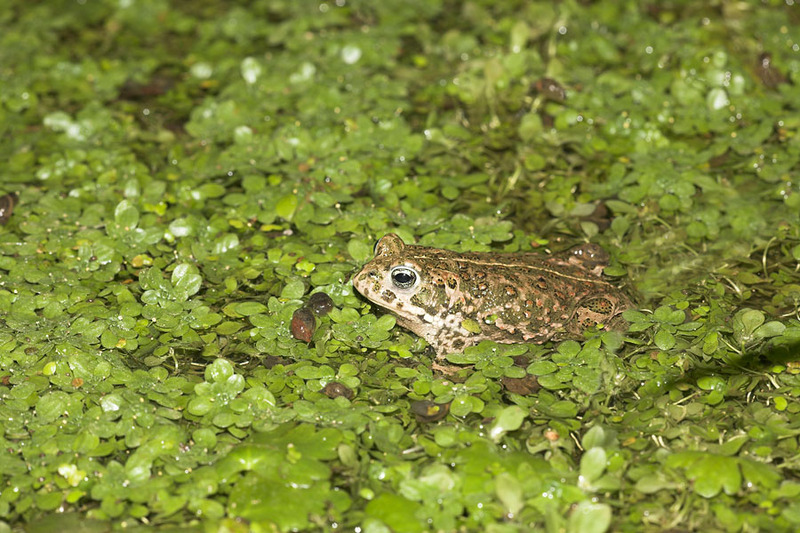 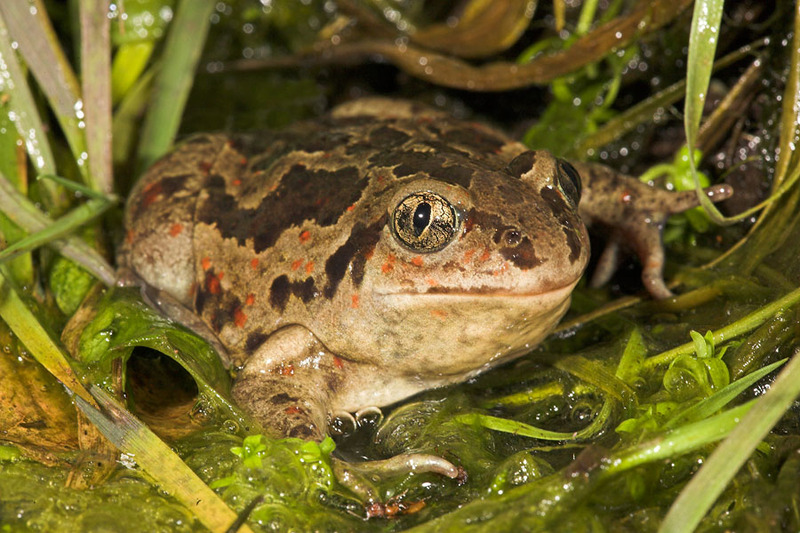 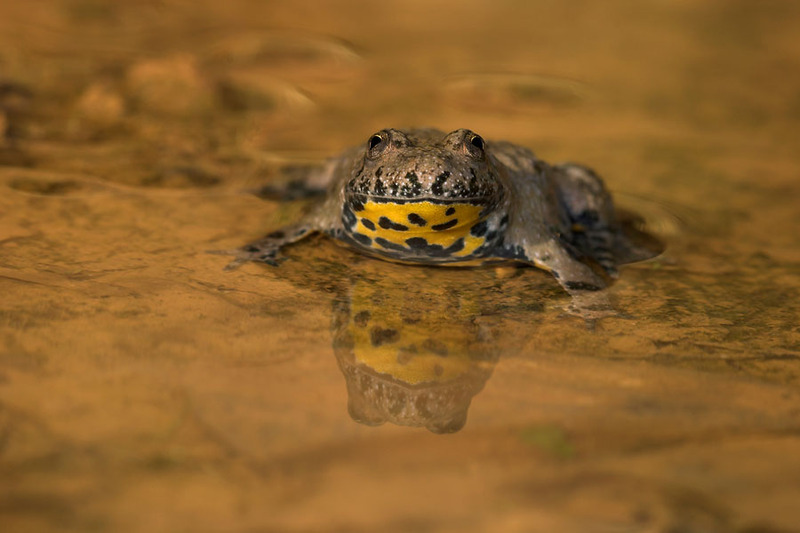 Besides the usual portraits we als have more special photo's that show behaviour like yellow-bellied toads in amplex, calling natterjack toads or common midewife toads with eggs on their back. 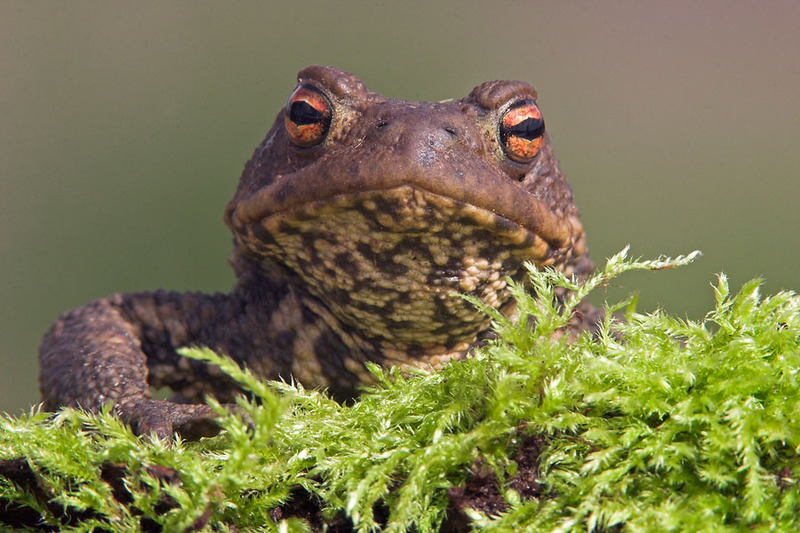 Click here to view a wider selection of toad photo's in our database.